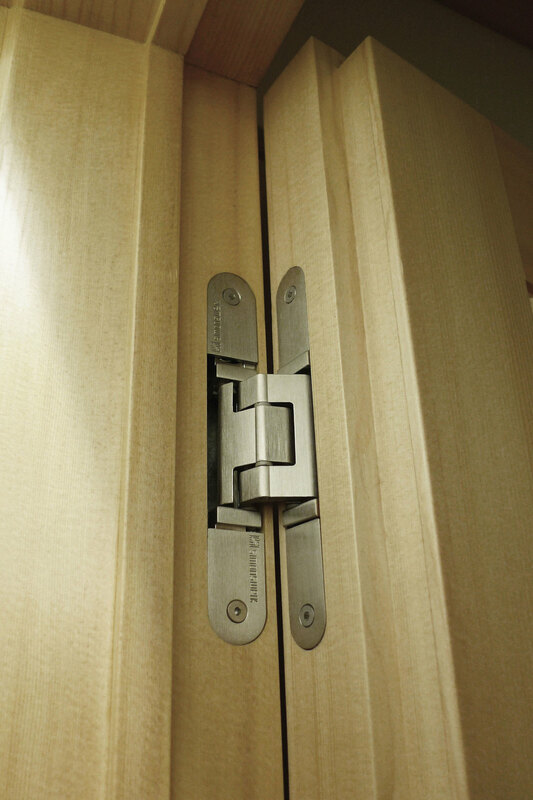 the concealed hinge you don't need to hide. 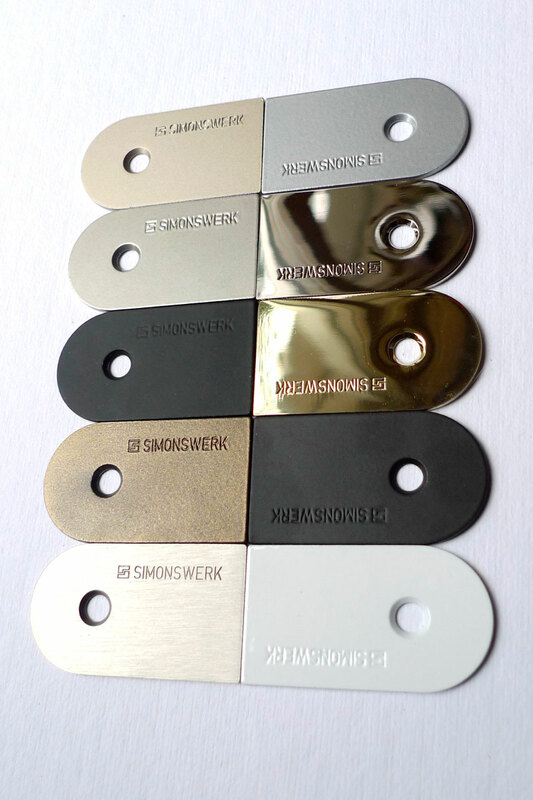 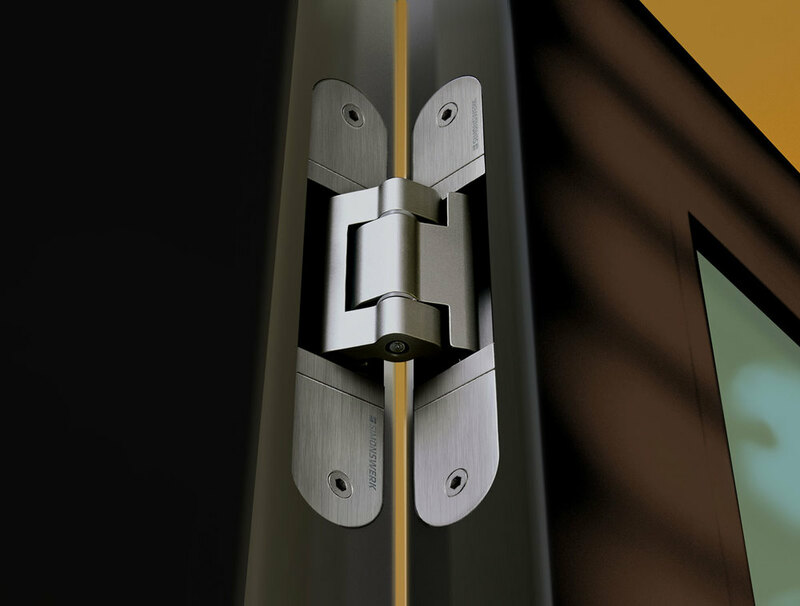 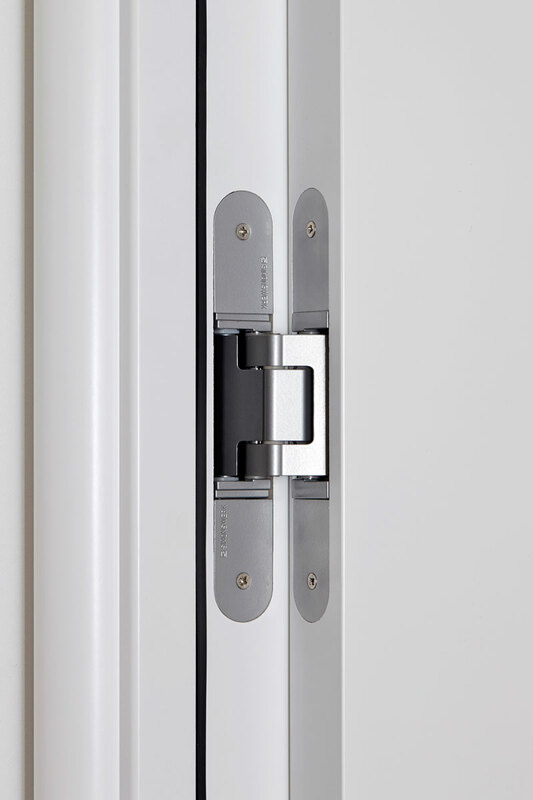 Often imitated but never matched, this is the most comprehensive system of high-performance hinges available anywhere. 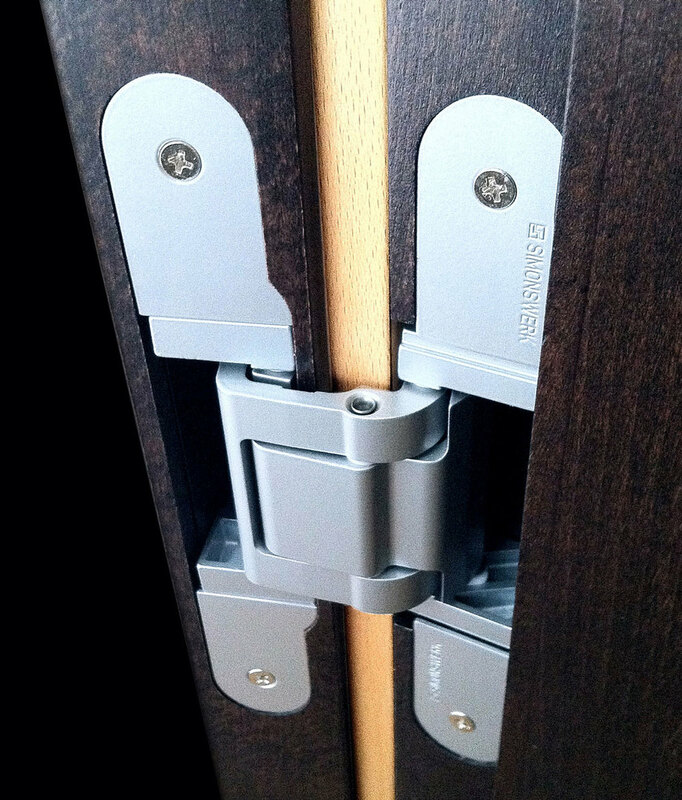 Featuring 3-D adjustable solutions for doors from 88 to 660 lbs. 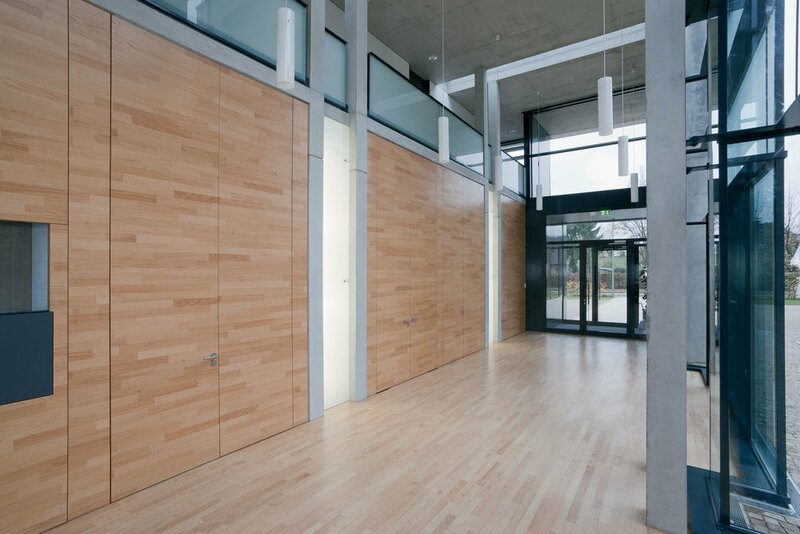 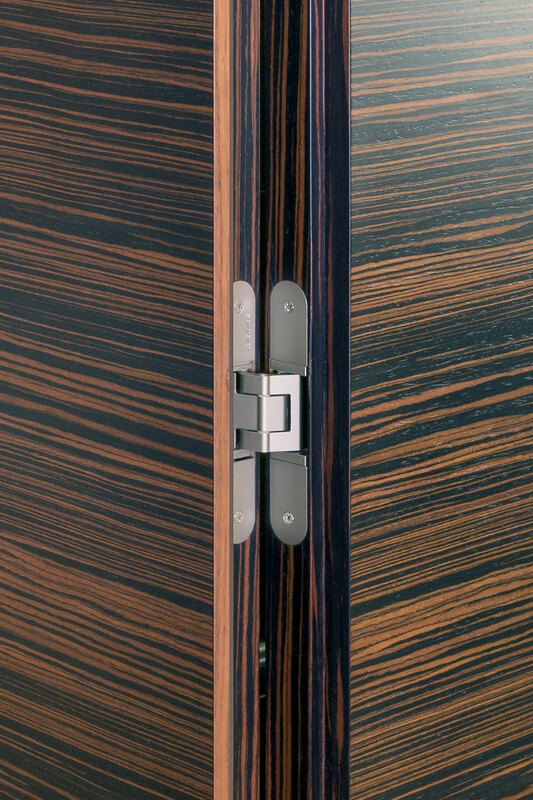 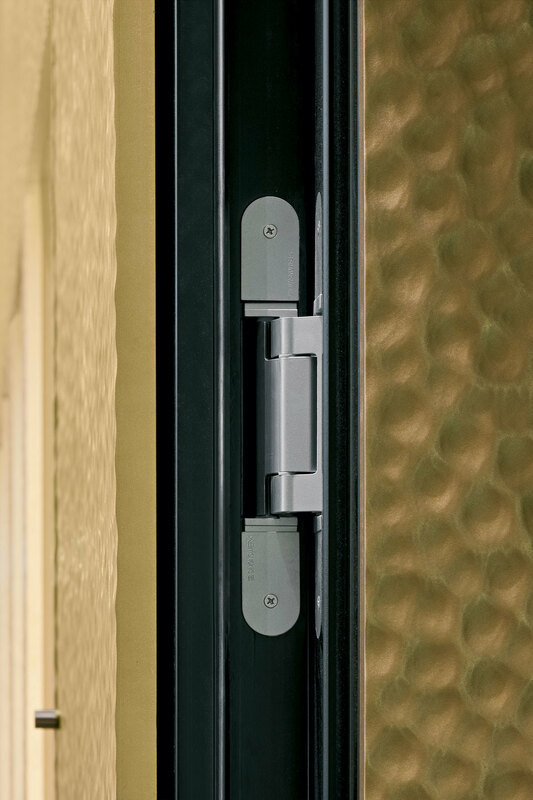 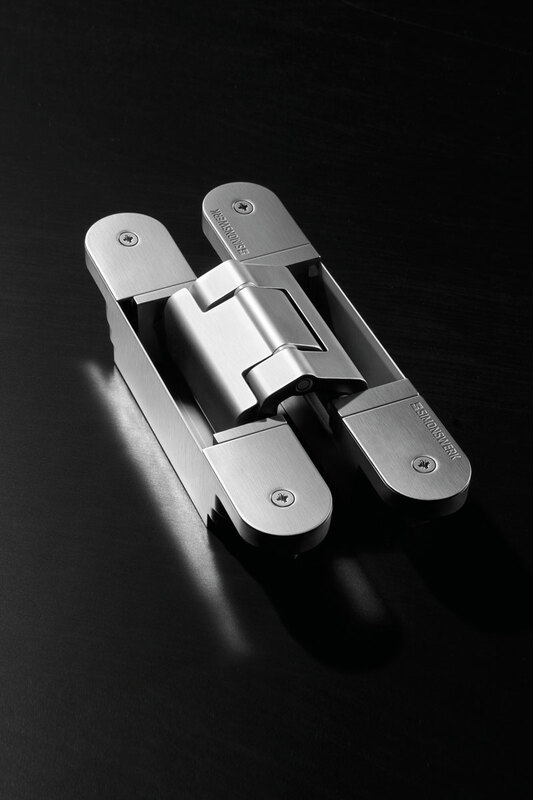 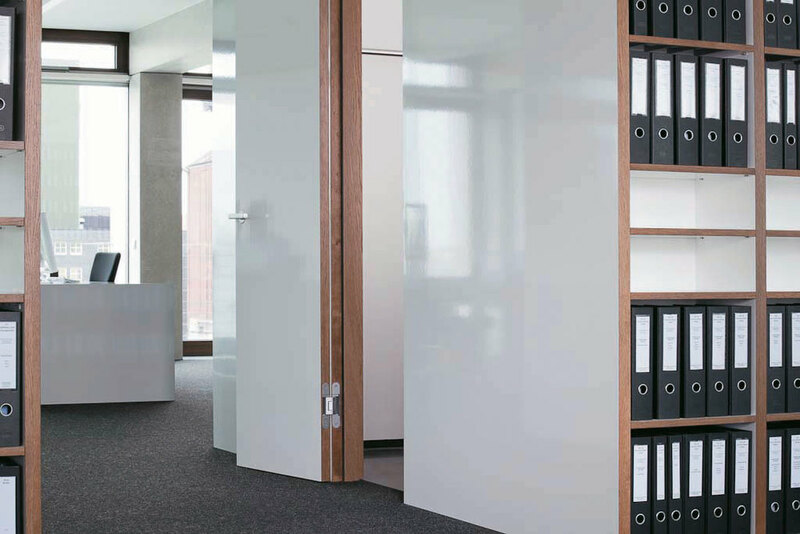 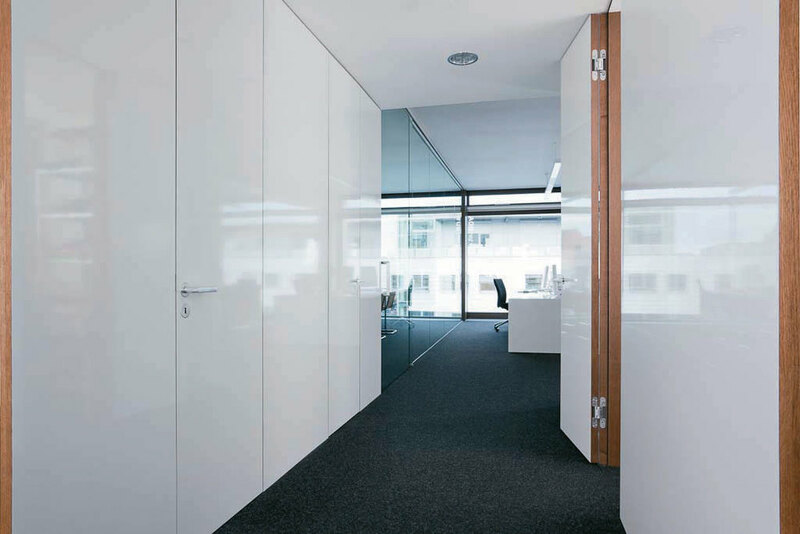 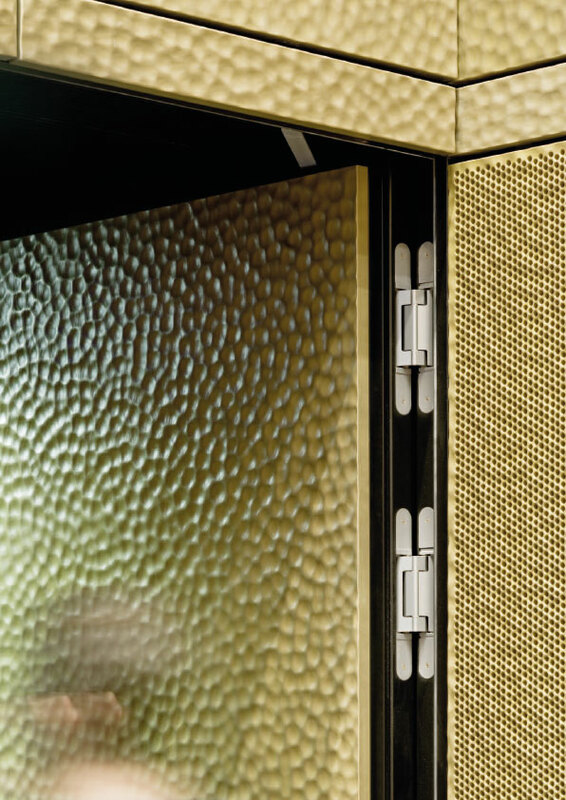 with only two hinges installed, TECTUS concealed hinges are offered in a dozen high-quality architectural finishes. 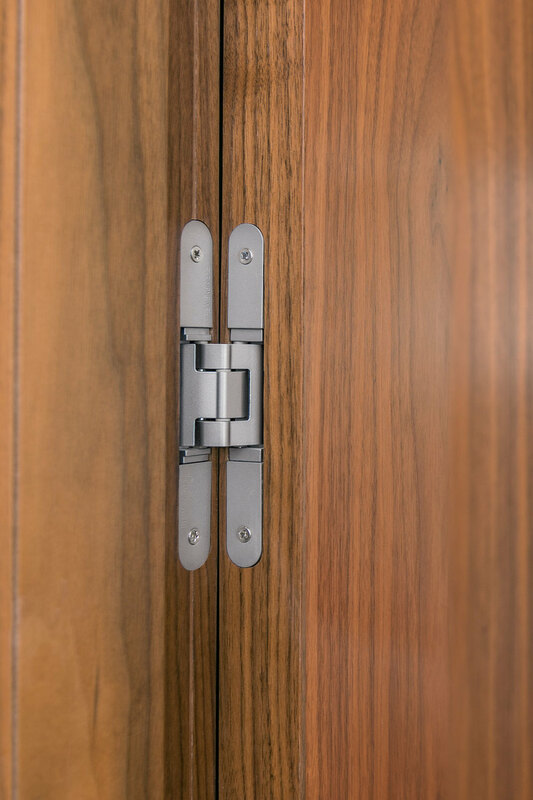 We've been selling and supporting TECTUS hinges in North America longer than anyone else and have a accumulated a deep understanding of how to specify and install these hinges in every situation. 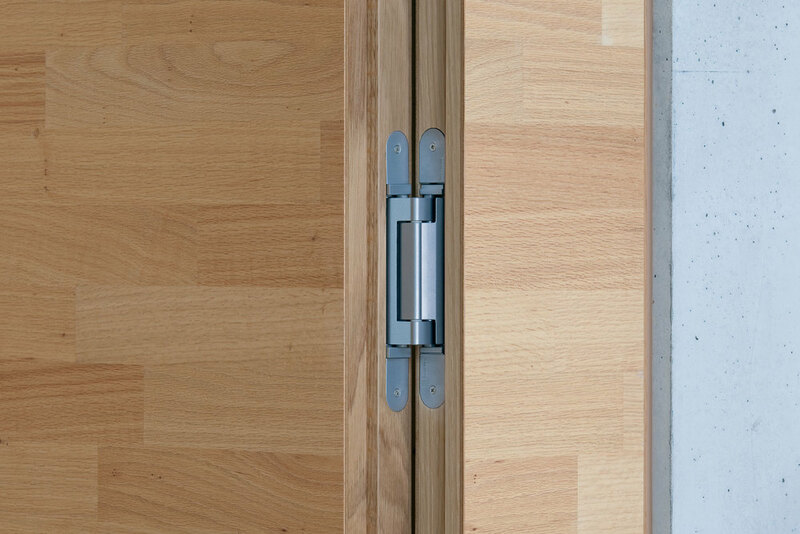 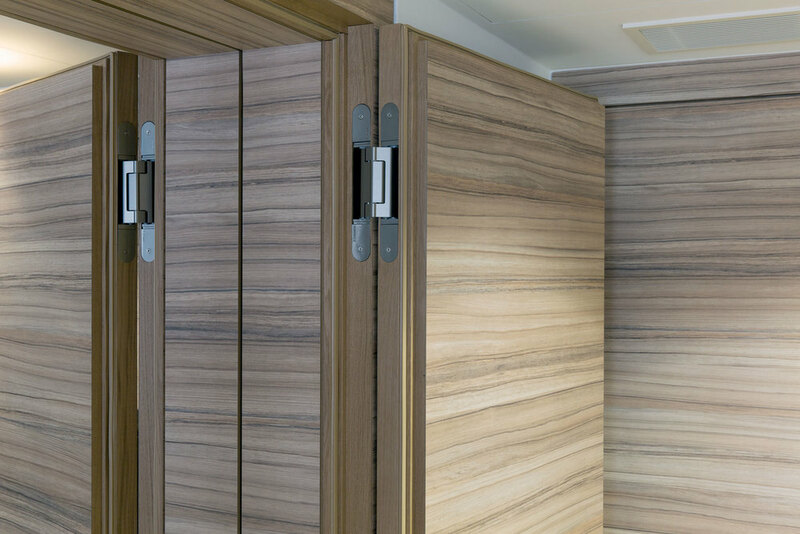 Like many of the millworkers that return to us for TECTUS®, we recommend these hinges as a smart modern solution for almost any door in your project. 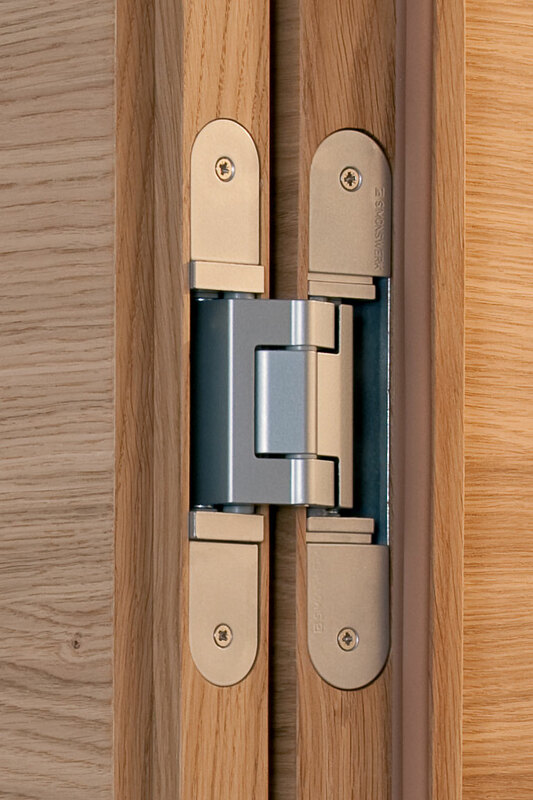 Permanent Power through the hinge.